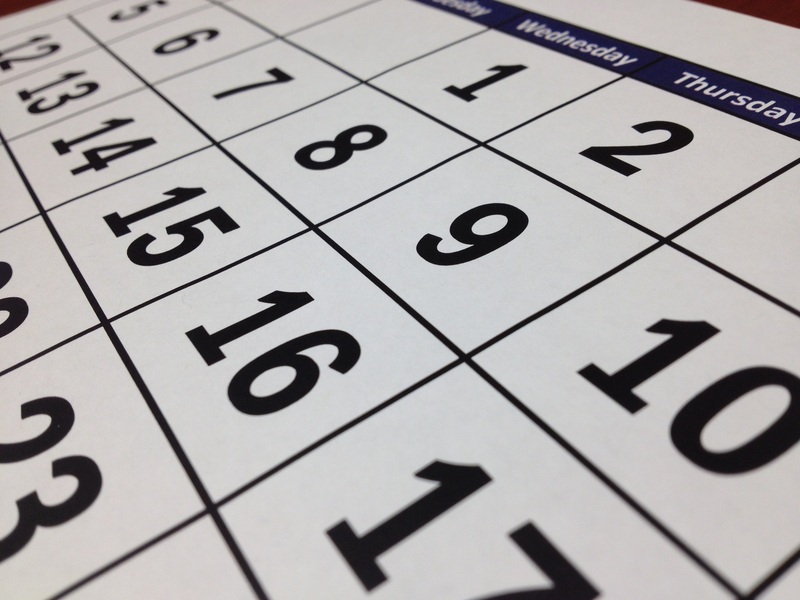 Secure Scheduling: Is your organization ready for Predictability Pay? Kim Wennerberg, a Kronos consultant with over 15 years of experience, dives deeper into the Secure Scheduling Law and how Predicitability pay may affect your organization. You thought the California Meal Penalty was a challenge? Coming soon to you (if not already!) may be schedule-related laws generally called “Secure Scheduling” with the consequence being “Predictability Pay” to employees, and fines to government agencies. The City of Seattle is one US city which recently implemented their version of a Secure Scheduling law. This put new requirements in place which compensate hourly employees who work at large retail establishments and food services for employer-initiated schedule changes. The result of this Seattle law creates what is known as Predictability Pay. Most companies use less than 50% of Kronos workforce management software functionality. How much utilization do you have? Would you benefit from a process that helps your organization verify your Kronos configuration and associated processes to ensure you are making the most of your Kronos application? Learn more or download The Case for Gap Analysis. Companies invest substantial labor and financial resources to deploy workforce management software Why do so many projects fail? Do you know the best practices - and the pitfalls to watch for - to deliver a successful project? Our white paper, Successful WFM Strategies, explores effective steps you can take to deliver a successful project. Are you thinking about upgrading? There are different ways to approach an upgrade. Learn more, or download our Ready to Upgrade checklist, to explore your options. Kronos® and the Kronos logo are registered trademarks of Kronos Incorporated or a related company. Any references anywhere on this site to Kronos, Kronos Workforce Central or to any of the Kronos suite of products refer to registered trademarks of Kronos Incorporated. You can contact Kronos directly. Improvizations (Improvisations, Inc.) is an independent solutions provider.